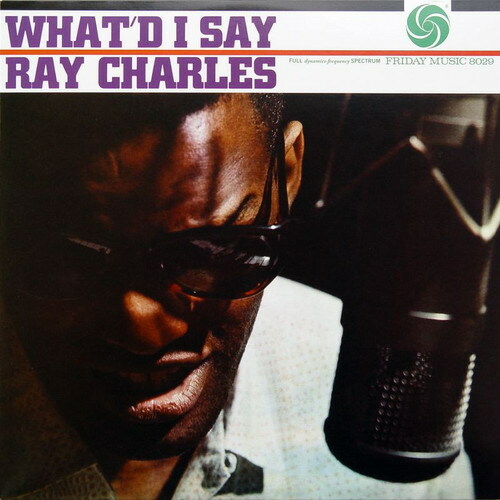 What’d I Say is a studio album recorded by Ray Charles in New York City and released in 1959. What’d I Say peaked at #20 on the Billboard “Pop Albums” chart in 1962. 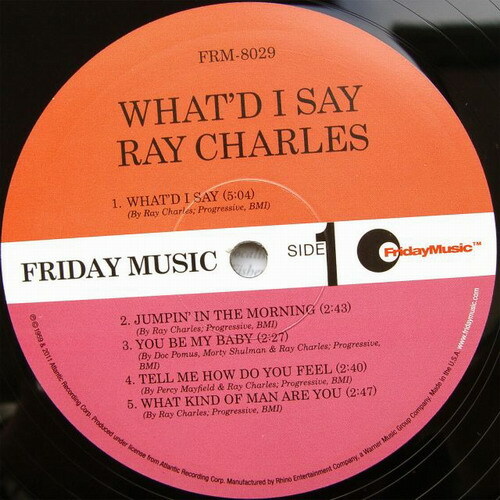 The album launched Charles’ first top 10 hit, “What’d I Say”, and became his first gold record. 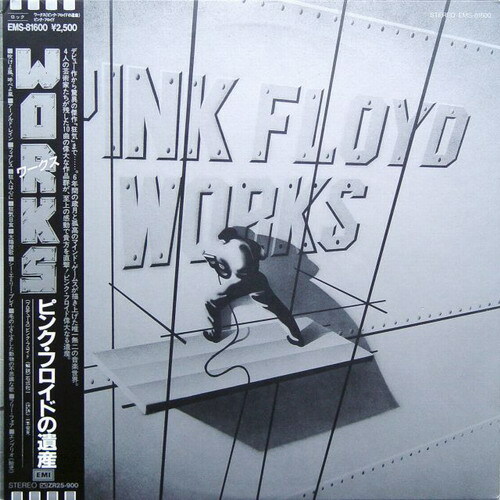 Works is a Pink Floyd compilation album released in 1983 by their former American label, Capitol Records, to compete with their then-current album The Final Cut. 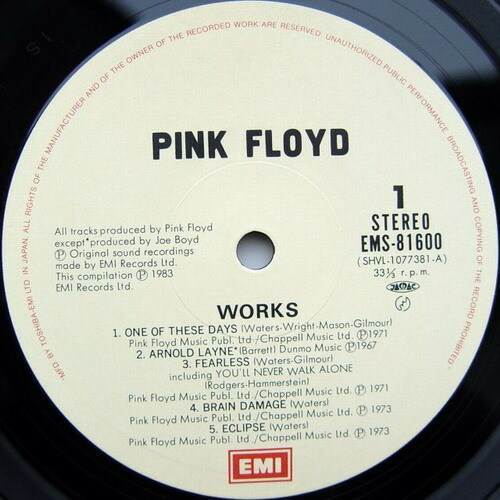 The main interest for collectors is the track “Embryo”, an outtake from Ummagumma that later became a concert staple in a greatly elongated form, which originally only appeared in January 1970 on a scarce various artists compilation album promoting Pink Floyd’s UK label Harvest Records entitled Picnic – A Breath of Fresh Air. 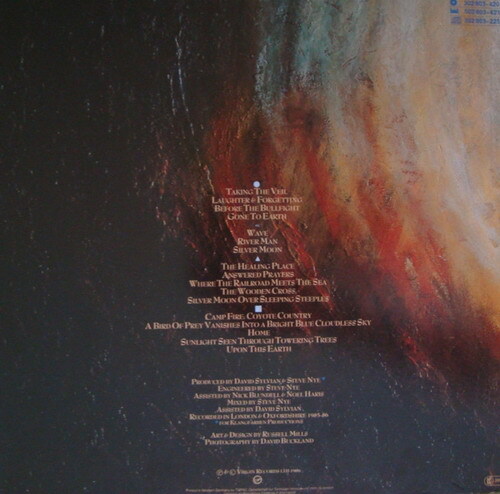 Also unique to Works, the tracks “Brain Damage” and “Eclipse” are presented as alternate versions, possibly stereo mixes from the master tapes of the quadraphonic edition of The Dark Side of the Moon. The cover art for the album was inspired by the c. 1948 poster “Nederland industrialiseert” (“Holland industrialises”) designed by Dutch graphic artist Wladimir Flem. 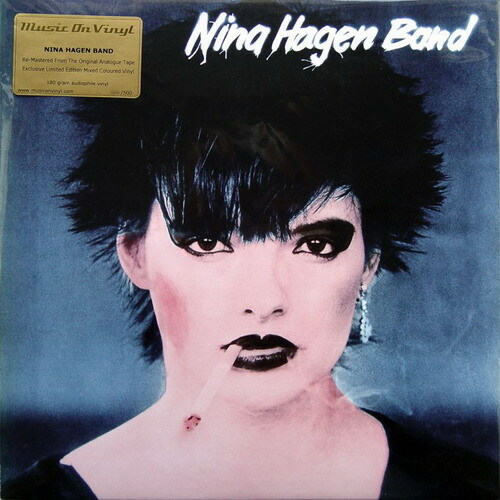 One of the most important record in german rock history…. 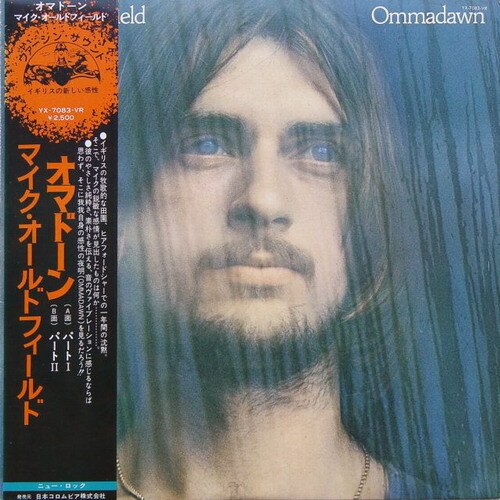 Ommadawn still stands as — if not Mike Oldfield’s greatest achievement (can anything displace Tubular Bells? ), then at least his most visionary. 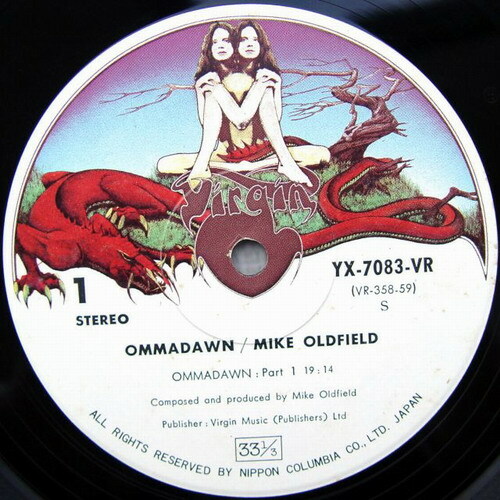 Ommadawn is the third record album by Mike Oldfield, released in 1975 on Virgin Records. 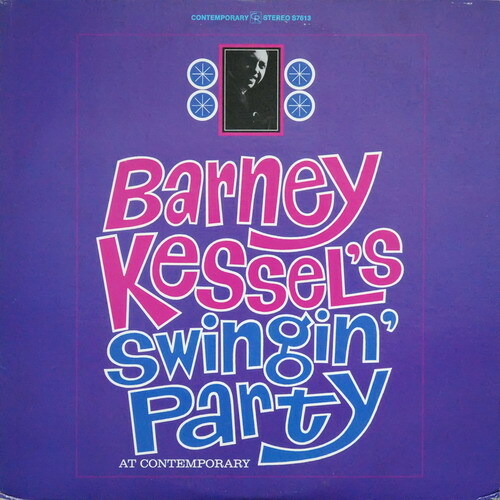 The cover photograph was by David Bailey. It peaked at #4 on the UK Albums Chart. 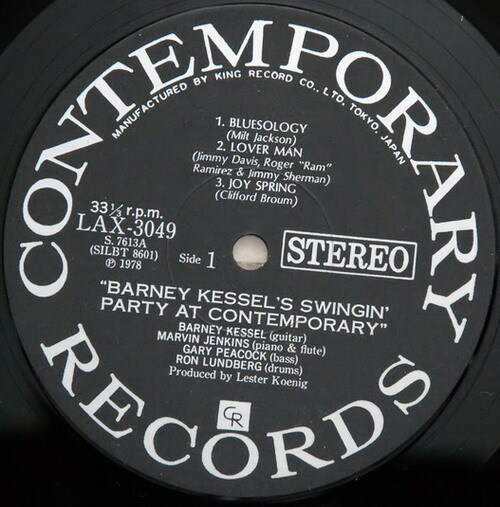 The album was reissued in June 2010 with additional content. TAS Recommended! Rated a ‘Best Audiophile Label Recording’ in the November 2009 issue of The Absolute Sound! David Sylvian is a brilliant rock & roll guitarist and vocalist. He is also a great electronic minimalist. Sadly, he tries hard to do both together. Gone to Earth has moments of brilliant instrumental ambience with deep samples and misplaced vocals. The instrumental virtuosity grabs listeners immediately. Sylvian surrounds himself with some of the greats — Bill Nelson, Robert Fripp, and Mel Collins among them. The sound is dynamic and gentle at the same time. 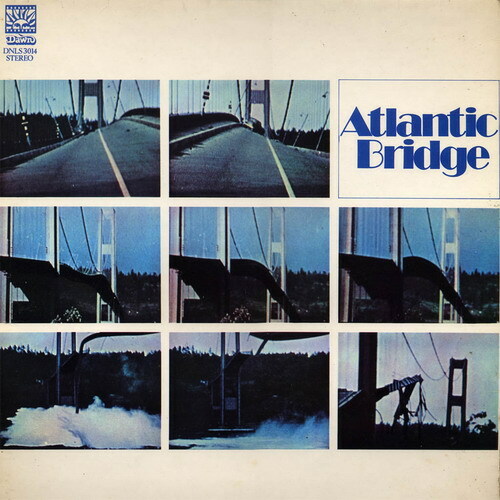 An early British fusion band, Atlantic Bridge put out a self-titled instrumental album in 1970. The skills of the players were impressive, and they didn’t compromise their jazz roots, with Jim Philip’s saxes and flute showing a decided John Coltrane influence. Chief arranger Mike McNaught’s electric keyboard provided the most rock-oriented flavour. Daryl Runswick also creates some interesting passages with bowed bass. Covers of “MacArthur Park” and the Beatles’ “Something” and “Dear Prudence” seemed emblematic of a desire to cross over to rock listeners, though it should be noted that it was far less common for a jazz-rock band to interpret such material in 1970 than it would be in the years to come. Richie Unterberger, Allmusic. 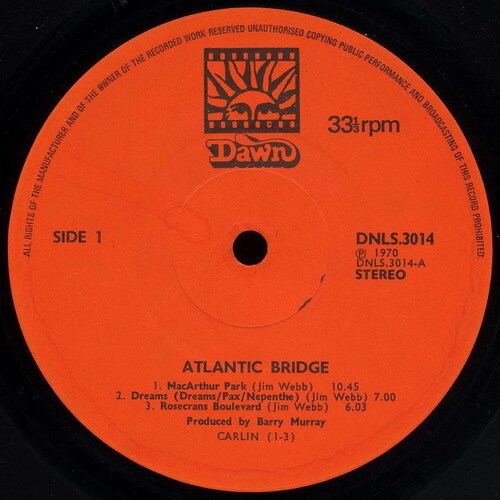 1977 / Genre: Prog-Rock – Vertigo – U.K. 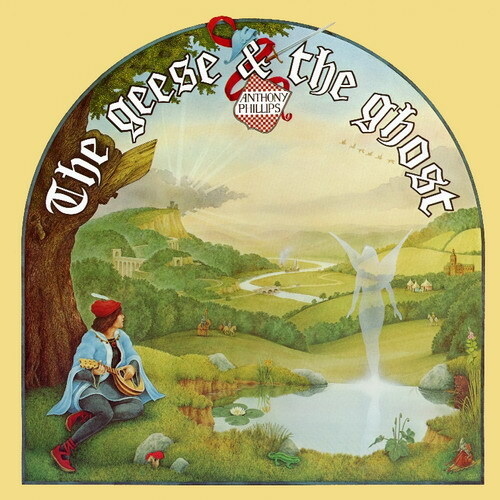 The Geese and the Ghost is the debut solo album from former Genesis guitarist Anthony Phillips featuring Mike Rutherford and Phil Collins. 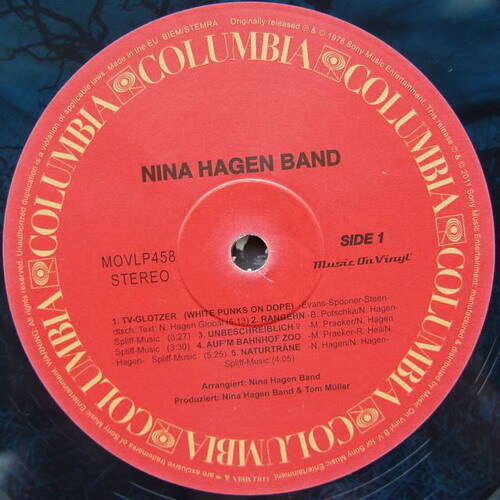 It was released in 1977 on Passport Records in the US and Hit & Run Music in the UK. 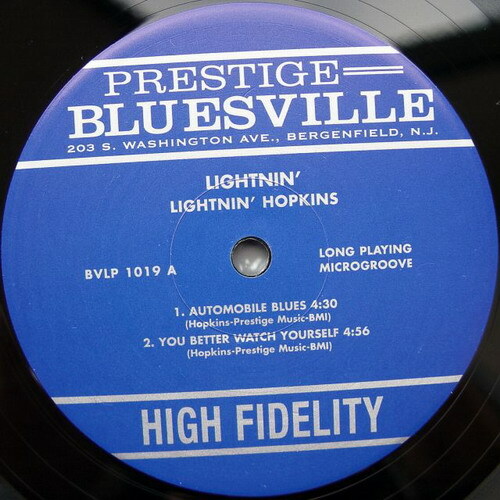 This is a “nearly mint” vinyl copy with H.Q. artwork of Fran Solo (thank you Fran!). Enjoy this masterpiece (+ beautiful recording!) 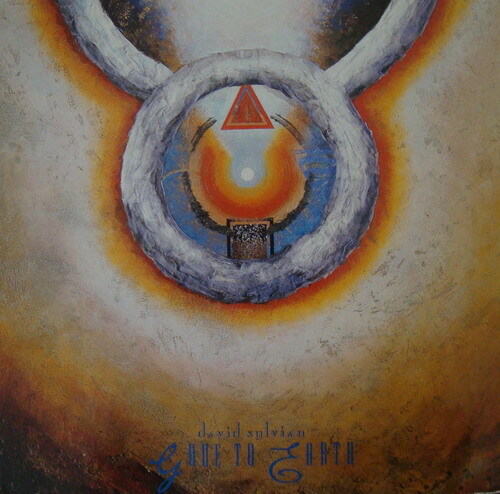 of progressive rock that has to be heard. 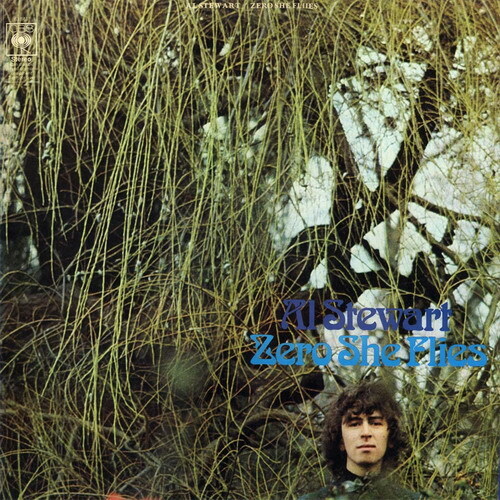 Note > No silence was deleted; please burn this album gapless..
Al Stewart’s third album wasn’t much different from the territory he had claimed, with reasonable success, on his prior effort, Love Chronicles. 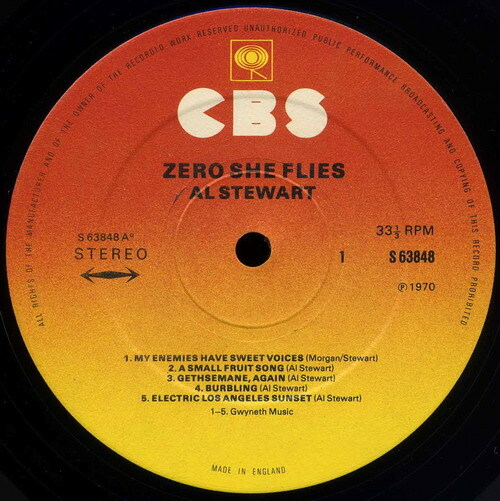 Narrative tales of romance and experience, sometimes third-person and sometimes autobiographical, set the mood, complemented by mild folk-rock arrangements and Stewart’s warm yet bemused voice. 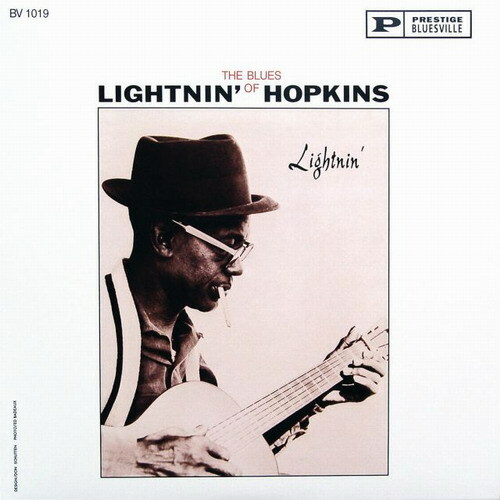 A few placid folk guitar instrumentals break up the involved, lengthy vocal tracks. The best cut is “Electric Los Angeles Sunset,” which puts Stewart’s eye for locale-based storytelling to more forceful use than it had ever been previously heard, detailing the grim side of the city rather than its glamorous one. “Manuscript” was also an important work in its focus upon past history and its effects on various characters, an approach that would within a few years become prevalent in Stewart’s work. Trevor Lucas and Gerry Conway of Fotheringay were among the backup players. Richie Unterberger, Allmusic.